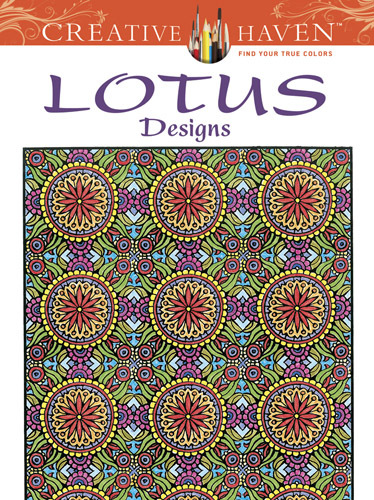 Printable designer patterns for coloring and crafts, created from original line art and digital stamps in my drawing portfolio. 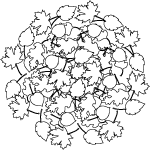 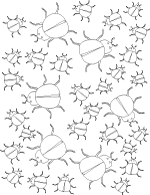 I first develop basic art motifs, then use them to design unique patterns for coloring by teens and adults. 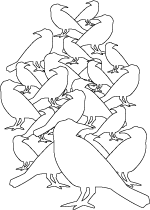 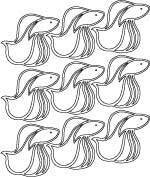 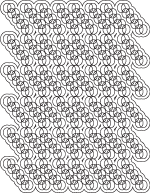 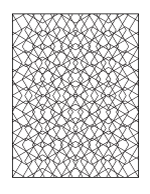 Click small images to view, save or print large pattern design coloring posters. 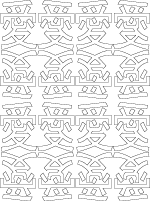 These designer patterns in black and white aren't only coloring sheets. 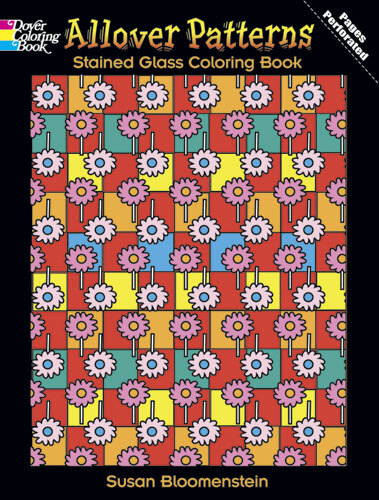 You can use line art from coloring books to design crafts or make clip art, wrapping paper or to apply as a background for a digital paper craft project. 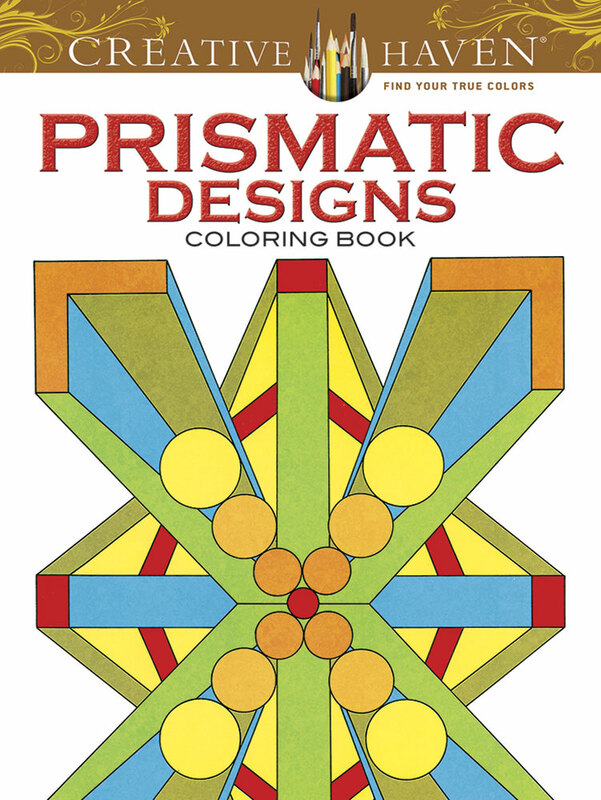 Browse the recommended selections of affordable and creative design coloring books for sale in our on site shop. 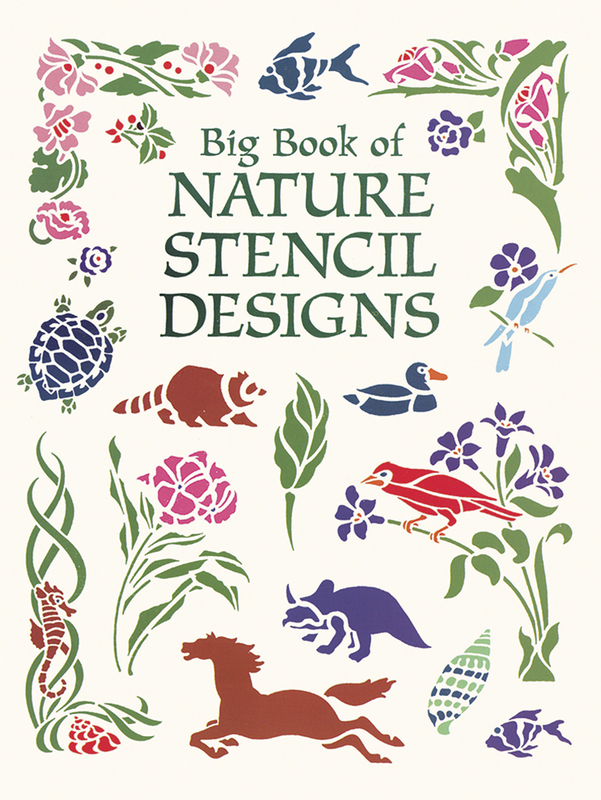 Visit ClipArtandCrafts.com to explore the original art and design coloring pages for adults and teens featured in the video.